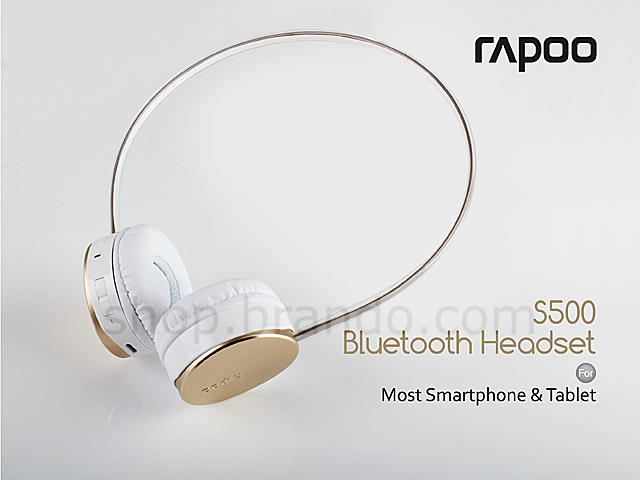 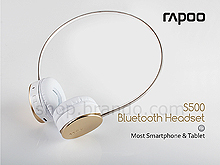 Rapoo S500 headset is perfectly designed with lightweight aluminum alloy decorating with vibrant color options, extremely soft ear pads/cushions provide comfortable feel to your ears. 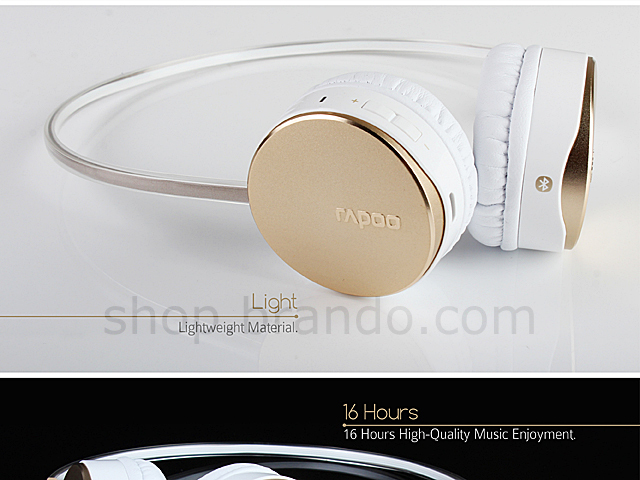 Features Bluetooth 4.0 wireless audio transmission, feel free to move while you're enjoying music or communicating with friends. 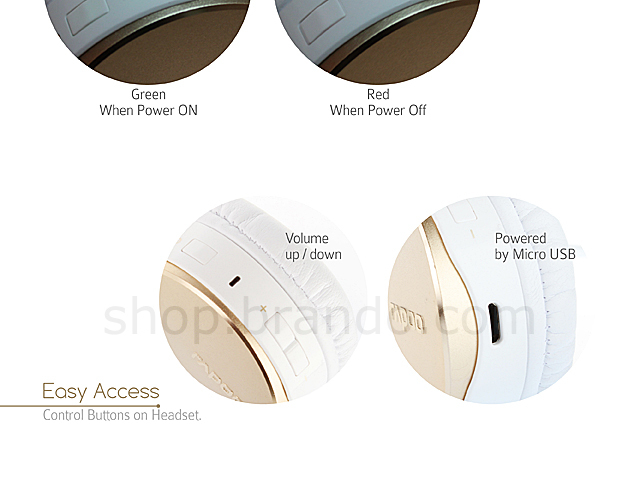 Convenient controls on headset, volume and power buttons are located on the left ear. 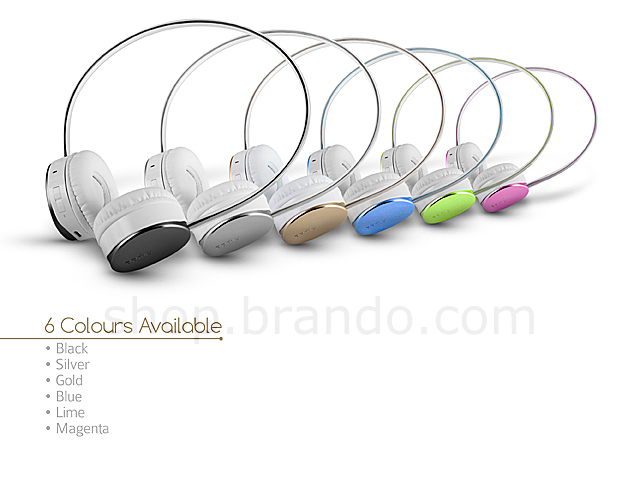 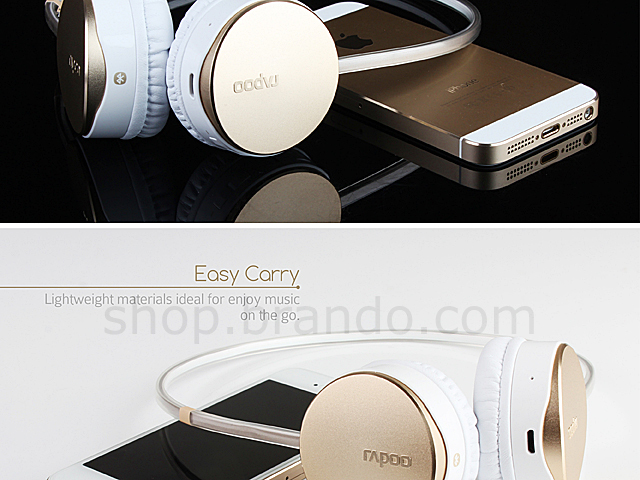 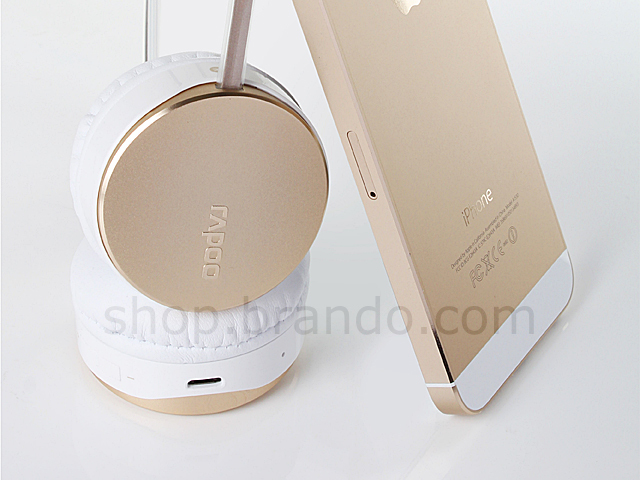 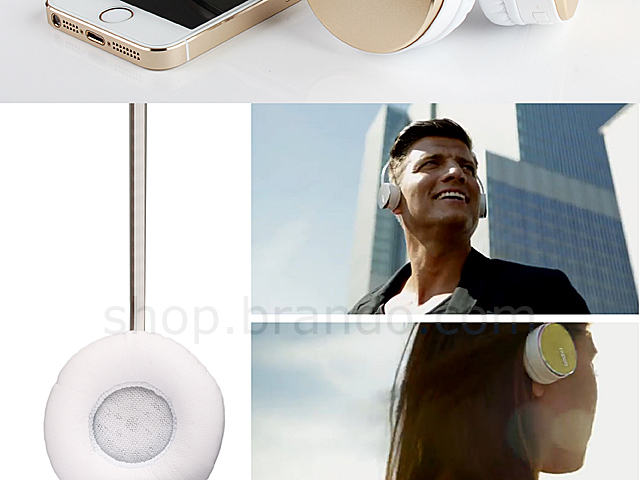 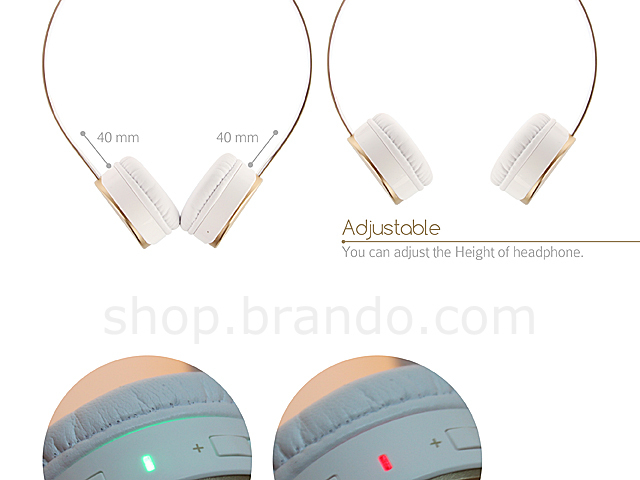 Supports up to 16 hours wireless high quality music enjoyment or wired working mode . 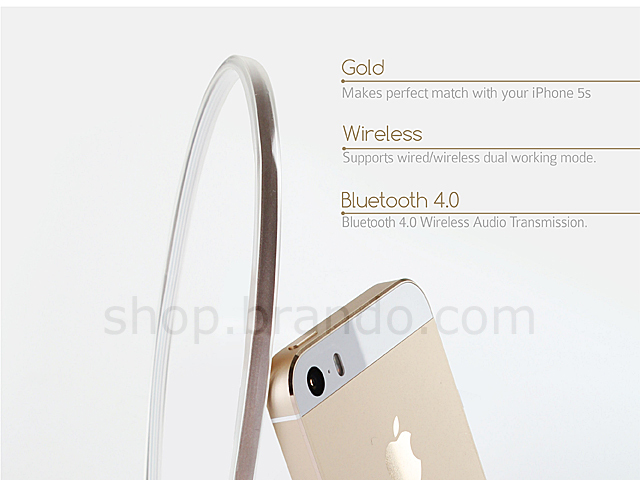 Supports wired/wireless dual working mode.